National Wear Red Day is observed annually on the first Friday in February. 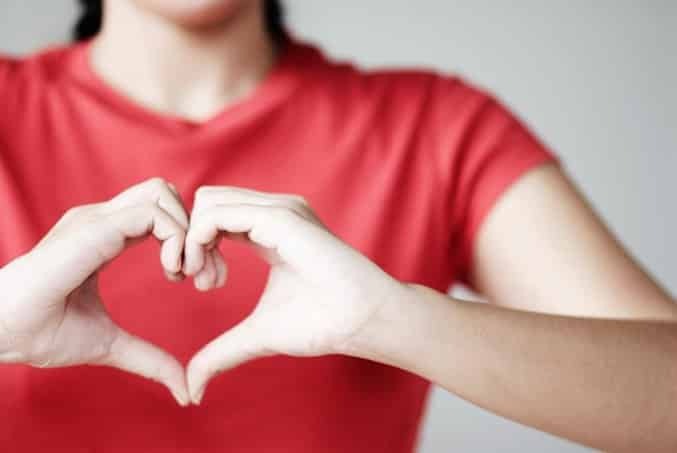 Heart disease and stroke kill one in three women. These diseases are 80 percent preventable according to Go Red for Women’s official website. The National Wear Red Day campaign has revved up its red! Know your numbers. Find out more about your risk factors at the American Heart Association website.